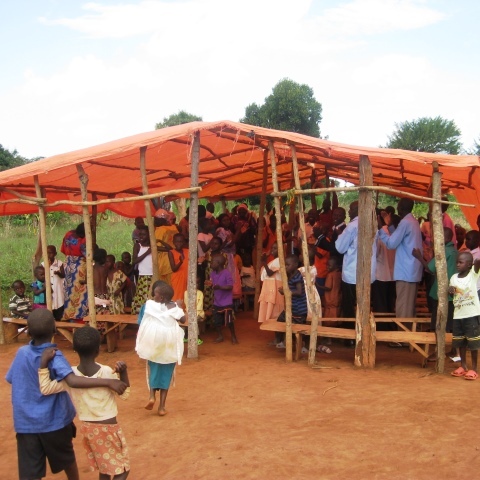 Church is not Defined by Walls. 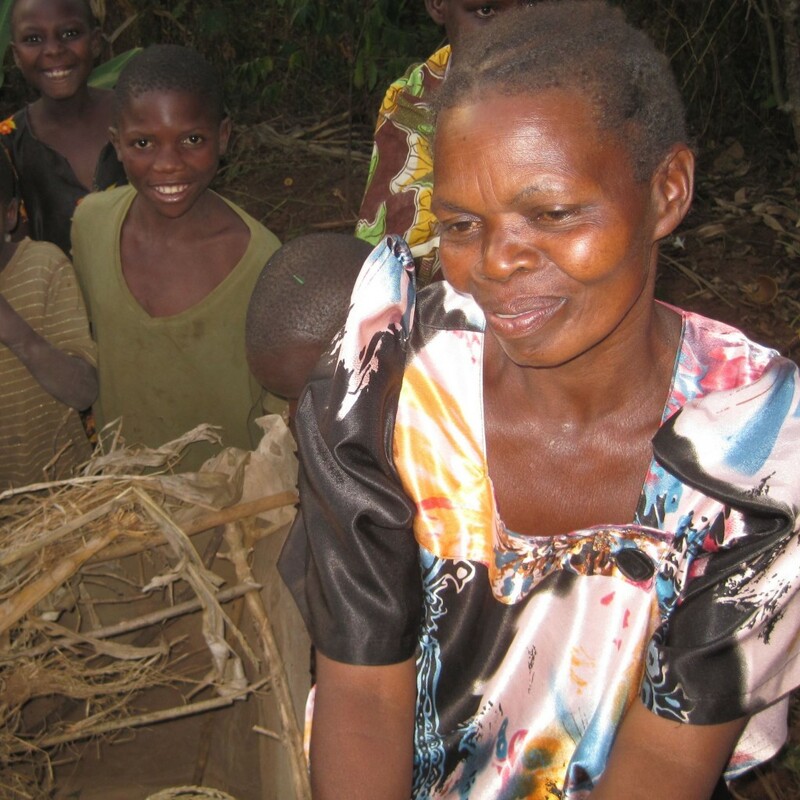 It all started with a Vision to begin a free adult literacy class under the mango tree. Then ROWAN put action behind that vision and saw it come to pass 2 years ago – with over 100 adult students learning how to read and write for the first time. Then it happened. It went above and beyond our initial dream. An adult student named Patrick had a vision to start a church, but he needed to learn how to read and write first. He sat in our class for the last two years, and today ROWAN staff can sit in his thriving church under the stick frame and praise God! They may not have bricks and cement, but they have hope, education and dreams of reaching their villages. And they are doing just that. 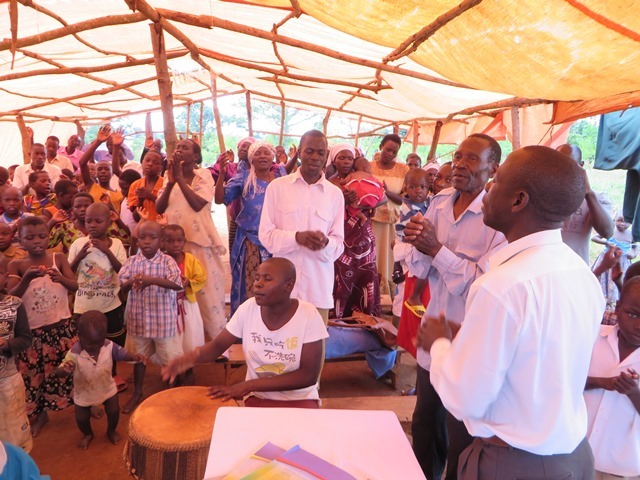 Pastor Paul and Mutesi’s husband used to evangelize together in the community. Her husband died abruptly after work one day (most likely an illness). 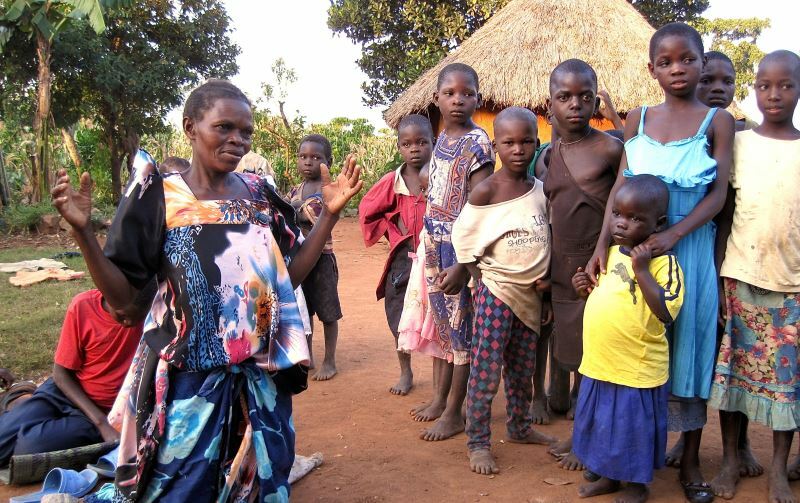 After the international team visited with her for 1 hour, it was apparent that Mutesi has the gift of speaking and brings hope to those around her, even in her difficult circumstances. The team left in tears encouraged by her faith and strength. Her dream? She would love to see the church move forward in unity. Her Prayer Requests: land for cultivating, and for her own house (she is currently staying with her eldest son.